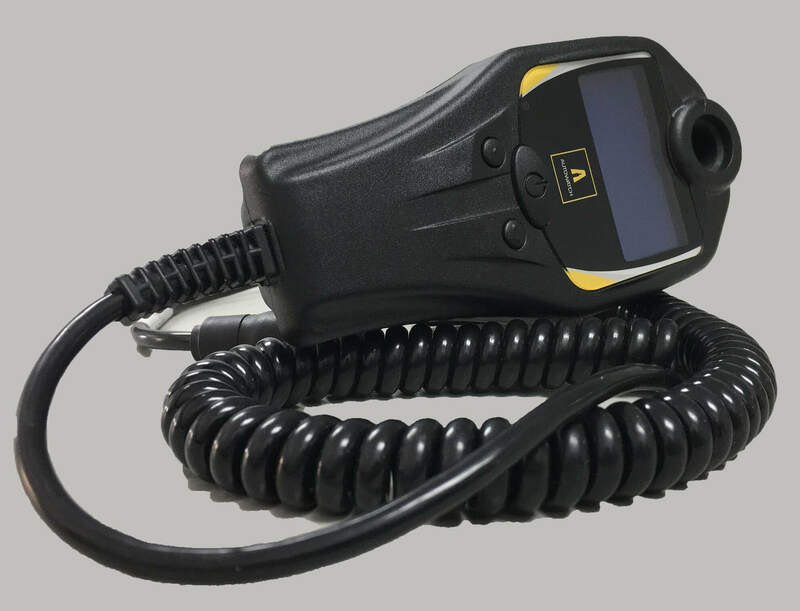 The Trailer Sol Patrol DX is on the cutting edge of tethered alcohol breathalyser (TAB) technology, enabling alcohol ignition interlock in vehicles to prevent drivers from starting or driving vehicles while under the influence of alcohol. This technology is greatly successful in reducing accidents, protecting assets and saving lives. Known for its reliability the Patrol DX is confidently used by many in the transport and logistics industry to limit public liability and legal action against companies due to driver alcohol intake which can often result in accidents, trauma, injury, damage to property, or even death. The Patrol DX is in the business of reputation and brand protection. The device serves as a starter cut should the breath alcohol concentration (BrAC) in the sample provided be above the legal or preset limit. The device then has the ability to request repeat samples while the vehicle is in motion to test for alcohol consumption while driving. 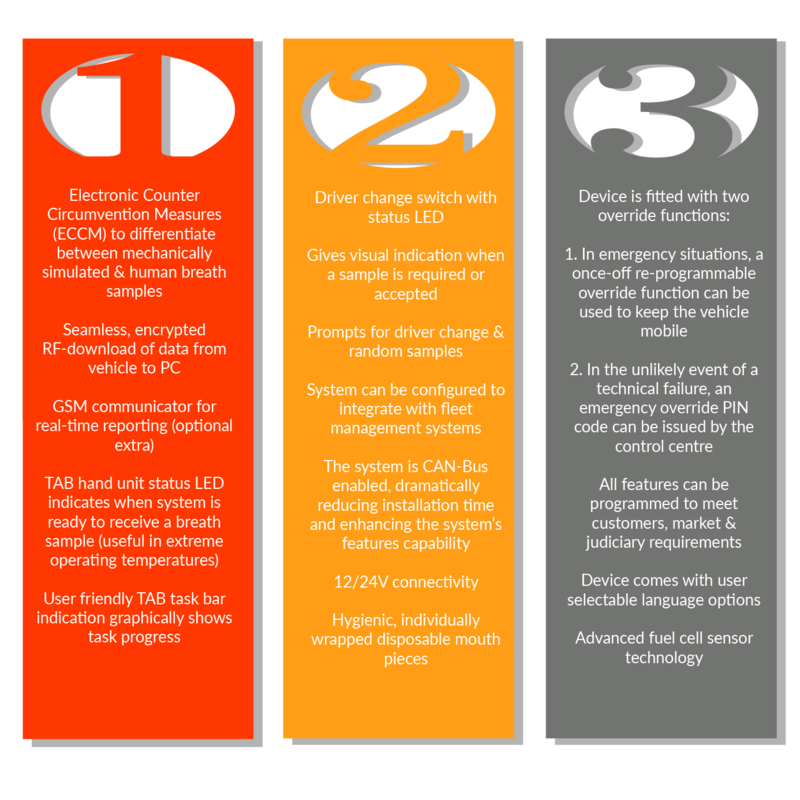 Should the driver fail a breath test, the result can be relayed via GSM to a control center and the vehicle will immobilize as soon as the ignition is turned off. The Patrol DX is equipped with two override functions, giving maximum mobility in an emergency situation and all events including a pass or fail being stored in the unit’s memory.